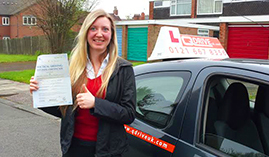 At My Driving Lessons, we are a well-established and the foremost car driving school in Peterborough offering intensive driving courses that may assist you to get on the way in a short span of time than weekly driving lessons. 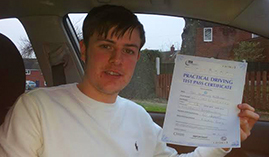 If you look to do an intensive driving course, then you have come to the right place now. Intensive driving courses are appropriate for those who wish to pass their driving tests in 10-14 days with lessons being 3-5 hours per day and do not think to spend months and years to learn car driving in the city. 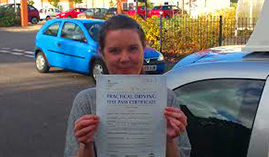 Also, we may insist you to view our semi ­intensive driving courses available at My Driving Lessons. 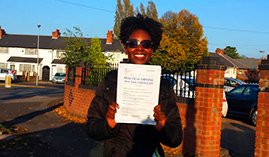 Get daily one-to-one driver training with a qualified driving instructor. Help in improving your driving skills with particular attention to your weakest areas. Get your driving license quickly. Truly these benefits are just the preferred ways to boost your confidence and to keep each new skill of driving fresh and accessible in your mind. 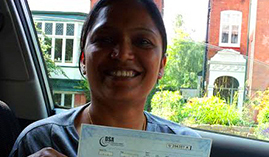 For quick learners, intensive driving lessons make it possible to learn in just 5 days course. We tailor our every course around your availability for convenience and accessibility. You can be assured that when you pick us; you always get more than what you paid for. Our intensive driving lessons/crash courses are meant to prepare you for driving in severe traffic conditions. 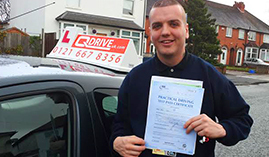 Intensive Driving Lessons - pass faster, keep money safe and give yourself the best start to a harmless car driving. Our polite and diligent instructors come with years of experience with all levels of students’ abilities. You may get assured that you will not be affirmed to feel nervous. All in all, your success is necessary for the future of our business. 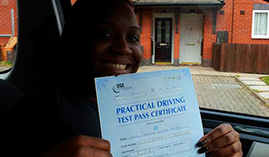 So contact our customer service team today and make an appointment to get you start learning car driving in Peterborough.